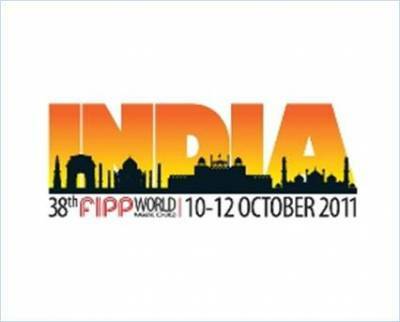 The 38th FIPP World Magazine Congress was one place of intense discussions on a variety of aspects that have an impact on the national and international magazine business. An elaborate ensemble of people attending the congress, various ideas and thoughts were obvious to float around. At this multi-cultural platform, speakers and delegates present from across the world had a lot of different things to offer the attendees, while a lot more to take back with the. Adgully caught up with a few of the delegates, to try and understand the key takeaways that they have and how the congress worked as an added knowledge base camp for some. An elated Tarun Rai, CEO of World Wide Media, on this occasion said, "It was an amazing experience and the fact that the congress was held in India, simply added to the joy. 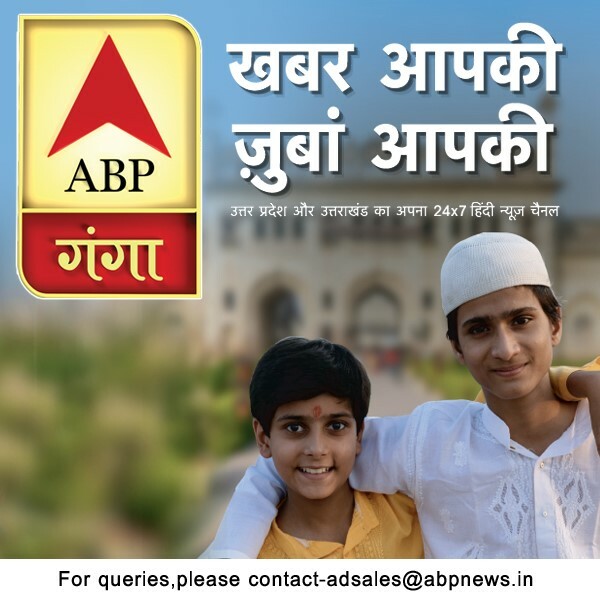 Indian magazine and publishing market is full of action and is growing at a faster pace." Adding further he said, "From the Association of Indian Magazine (AIM) and the publisher's point of view, it's great that the congress was held in India. In this manner, the world of magazines moved a step closer to the Indians market. In other cases, it is not feasible to send such huge number of people to the other countries. Thus, something like this in India is perfect to interact at a national and global level." Varghese Chandy, Senior General Manager, Malayala Manorama, strongly marked the importance of holding the congress in India. Adding on to the excitement and satisfaction, he said, "Finally the focus is digitization of the media. Here, publishers need to understand that there is not much difference between the digital and print mediums. One also needs to know that as the consumers grow tech savvy, it is essential to strategies that quality content across all platforms; we should be in a position to provide our readers with content on mediums, in all formats, be it print, digital, mobile etc." Chandy also marked that, "Within the organization as well, people have to be digitally trained to use the potentials of each medium to the fullest. Bridging the gap between digital and print, this will enable them to develop their own unique brand equity as well." He is also of the opinion that India has a huge number of readers for the regional language magazines. But unfortunately, lack of appropriate representation and he regrets as one of the reasons why this issue was not discussed at the Congress. Indranil Roy, President, Outlook Group was a satisfied and delighted delegate at the World magazine Congress. He said that, "The magazine industry, both Indian and international spoke very positively and progressively at the congress." He highlights that, "adoption in the industry has to be digital and has to be it the form of tablets and smart phones formats." This he believes is because of two reasons; one the growing number of tablet users in the West increasing rapidly and will slowly take the trend to Indian market as well. Secondly, content on these formats encourages higher degree of creativity and more visual appeal will attract readers to these platforms.Roy is of the opinion that, "people need to think hard in the internet apps section as well. This will not only help get better content but provide higher exposure to advertising as well. Roy believes that magazines as a form of media are here to stay; with amazing technical nuances like digitization only adding to the excitement of consuming the medium. "This medium is all about engagement and reach", he said. As a third party, what we can take from the congress are three things. Firstly, the magazine media and its efforts to venture the digital platform have caught up pace, like their international counterparts. With tablets and smart phones gaining more users in India, the content and presentation, along with marketing and other communication strategies have been tweaked to cater to the "new medium' and its consumers. Secondly, affairs like the World Magazine Congress have worked effectively to bring about and discuss on issues that are usually taken up behind the board room doors. It served as a platform where Indian and international personals from the business shared and exchanged ideas and thoughts, providing fruitful insights to the one's present there. Be it the steady transmission of B2C to B2B model, lack of technological support to enhance the mobile magazine platform; all these proved to be knowledge sharing session for the delegates as well as the media present there. Lastly, India is now been seen as a comprehensive and wholesome destination of such events. With such global affairs happening in the country, the media market only seems to be getting easier and extensive international exposure, proving productive for the industry. Push wins creative mandate for Malayala Manorama TV channels.